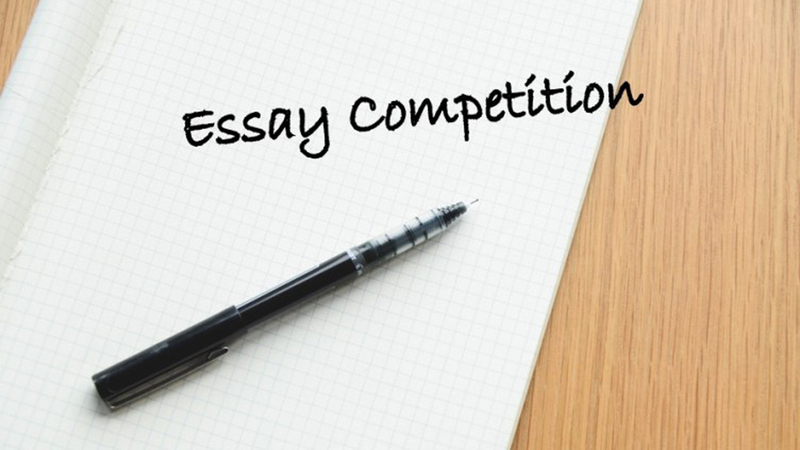 The Mike Okonkwo 15th Annual National Essay Competition Registration Guidelines, Requirements, How to Apply and Deadline for Secondary School Students in Nigeria. Entries for the 15th Mike Okonkwo National Essay Competition for Secondary School Students in Nigeria currently in progress for 2018. This essay competition is also a part of the activities lined up to mark the 73rd birthday of Dr. Mike Okonkwo, the presiding Bishop of The Redeemed Evangelical Mission (TREM). The topic for this year’s competition is “Nigeria’s Unity: Matters Arising”. The prizes for this year’s competition will be presented to the winners at the 19th Mike Okonkwo Annual Lecture, which has been scheduled for Wednesday, September 5th, 2018 at the Muson Centre (Shell Hall) by 10.00 am prompt. The topic of the Essay Competition is also the topic for this year’s Annual Lecture.